Private equity (PE) makes the business world go ‘round. It is how new companies finance early beginnings, how young companies harness growth opportunities, and can facilitate the dealings of even the largest companies. It is risky because the business may or may not become successful, but the rewards can be enormous. With enough diversification, many private equity investors do come out ahead. PE firms often have the influence to direct the borrowing company towards greater earnings, be it putting money in the right place, installing more experienced leadership, or mentoring management as needed. They keep the focus on boosting earnings and making the companies in which they invest profitable. Private equity firms make money as long as they are investing and coaching, but some factors can affect their ability to do so. 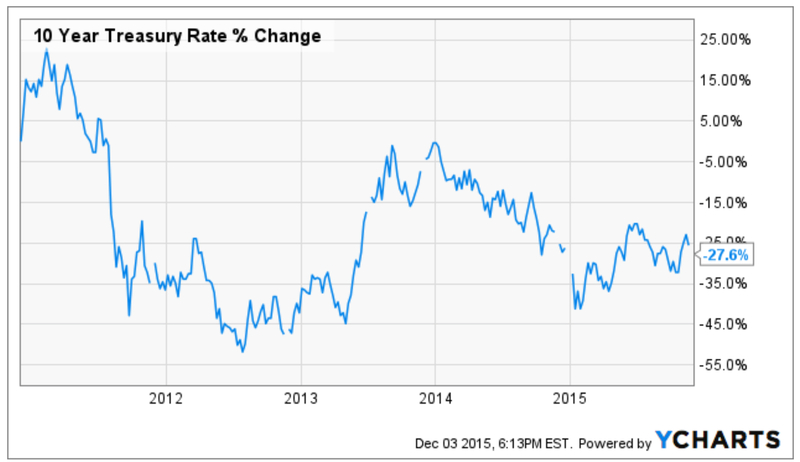 One of the biggest risks is on the horizon now – a Fed rate increase. While a slow, gradual rise in Federal interest rates could serve to increase corporate confidence in the economy to support mergers and acquisitions, that effect won’t be seen as much in private equity companies, or at least not right away. 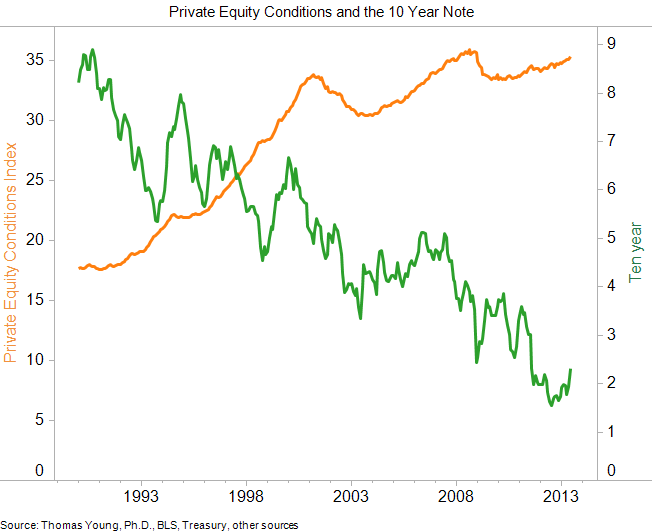 Moreover, private equity conditions are inversely correlated to its movement. PE firms combine funds from various institutional investors and qualified to help companies raise capital outside of traditional financing options, like bank loans or stock issuance. To provide the most benefit, many private equity firms will leverage the capital they raise by taking on large amounts of debt. The resulting capital structure can sometimes be as high as 97 percent debt with just 3 percent equity. 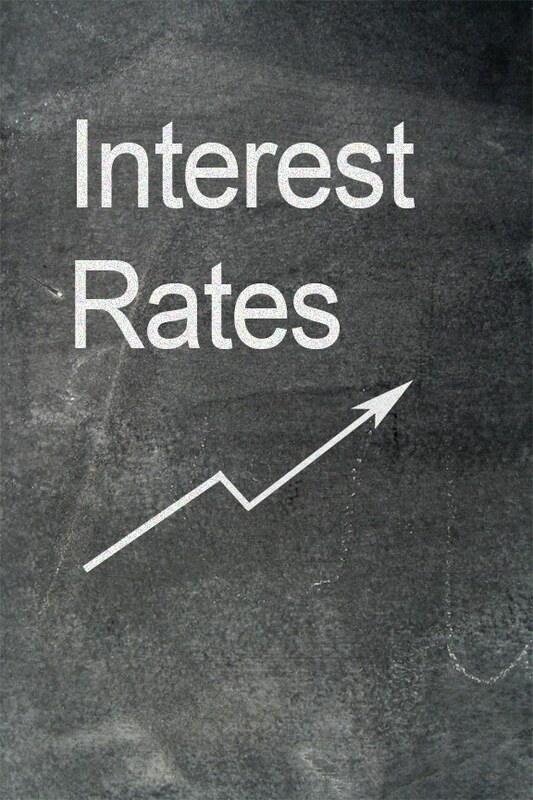 When interest rates are high, fixed costs are high, and that is if the PE firm can get the loan. Many lenders are hesitant to over-leverage an asset or a company as it is, let alone when cash flow is impeded. Obviously, that level of leverage has its risks, but returns to investors are usually pretty solid so long as the company seeking financed is valued correctly, its inflows forecasted correctly, and its operations properly managed. However, changing interest rates can really take their toll. Not only does the cost of borrowing increase for the PE firm, but the necessary payments also go up. As that happens, most private equity firms will have to be more conservative with their investments because the profit cushion is smaller. In addition, when interest rates rise, companies within private equity portfolios are exposed to their own risk. If a company has loans with variable interest rates and those rates increase, it is going to cut into its bottom-line. This could affect its profitability, possibly even throwing the company into financial distress if its earnings are already low. In turn, the company may be prevented from making timely payments or could become less attractive for the PE firm’s exit strategy. In other words, higher interest rates mean that private equity firms could have difficulty exiting their investments. IPO activity is always highest when interest rates are low or declining because valuations tend to be higher and returns are greater. As interest rates increase, there could be a rush to exit certain deals. When interest rates are going up, fundraising can become an issue. Asset valuations are often lower and retail investors have a decreased appetite for IPOs, making an exit through public offering more difficult. PE firms have to strategize in response. The effect can be felt in private equity acquisitions as well. When a PE firm takes on a transformative role with a company, the cost of the asset and the cost of obtaining the capital to finance an acquisition become paramount. As the cost of debt rises, PE companies are going to have to pay less for assets than they may have otherwise. Until confidence is assured or conditions change, PE acquisition activity is bound to slow down. Private equity firms may make smaller investments, invest in fewer companies, or a combination of the two. 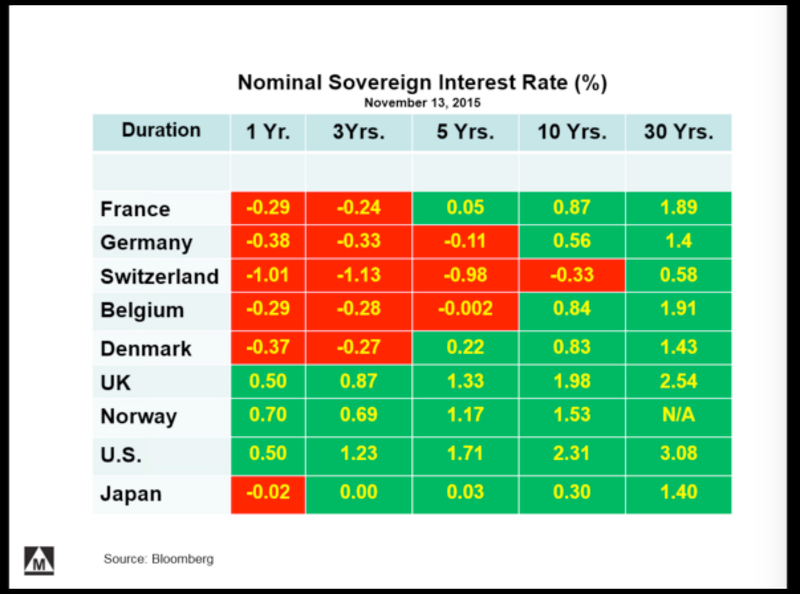 When interest rates are low, investors turn towards equities and alternative investments to help create fixed income, or at least leave the possibility open. As interest rates go up, most investors are going to rebalance their portfolios. While this trend is more pronounced with retail investors, PE investors may do the same thing, especially if interest rates begin to rise quickly. This effect will not be as pronounced in institutional investors and different funds, but even they need to make sure their portfolios are adequately diversified. This could lead to some PE firms obtaining financing from outside the United States if the currency risk is manageable for the firm and its business. An increase in the Fed rate will likely have an effect on the private equity market. Look for PE firms to seek exits at a higher rate and to be more conservative about the investments they make going forward. In addition, there may be some investors and institutions who rebalance their portfolios to reduce their private equity holdings because of the interest rate risk. The effect of interest rate increases will be proportionate to the pace at which the Fed raises its rates.